Brand new, 2018 Merida eSPRESSO Sport 800EQ with 20% off! 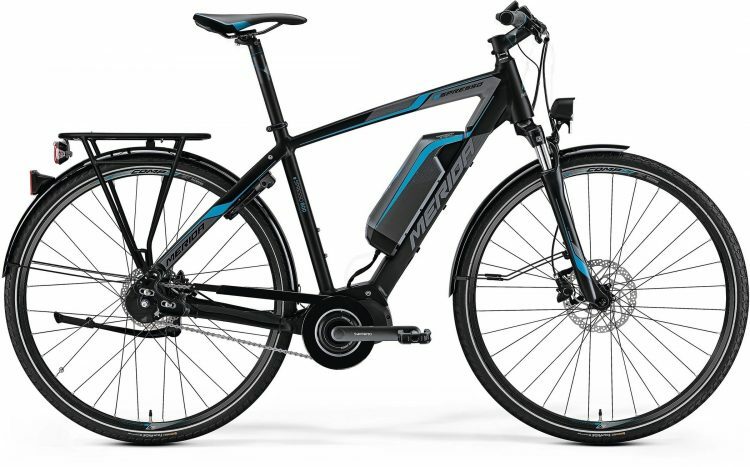 The perfect commuter with all the bells and whistles you could wish for: a powerful and low-noise motor, big battery, reliable and low-maintenance hub gears with electronic shifting including automatic shifting mode, rack, built-in lights, mudguards etc. Available in Melbourne. Shipping Australia-wide from $75. Contact us today to arrange a test ride!